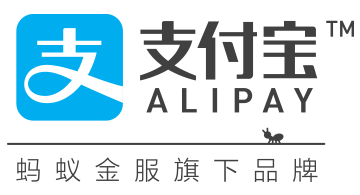 Alipay is the world’s largest thirdparty payment platform operated by Ant Financial Services Group, with over 450 million active users and 200 financial institution partners. In addition to online shopping payments, money transfer, and utility bill payments, Alipay is expanding to offline payments. Alipay has evolved from a digital wallet to a lifestyle enabler. Users can hail a taxi, book a hotel, buy movie tickets and even enjoy a full-scale of wealth management services directly from within the app.